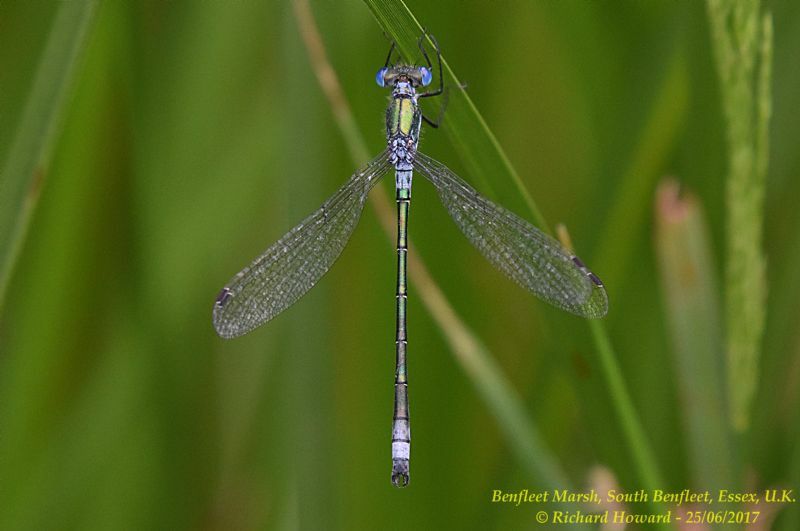 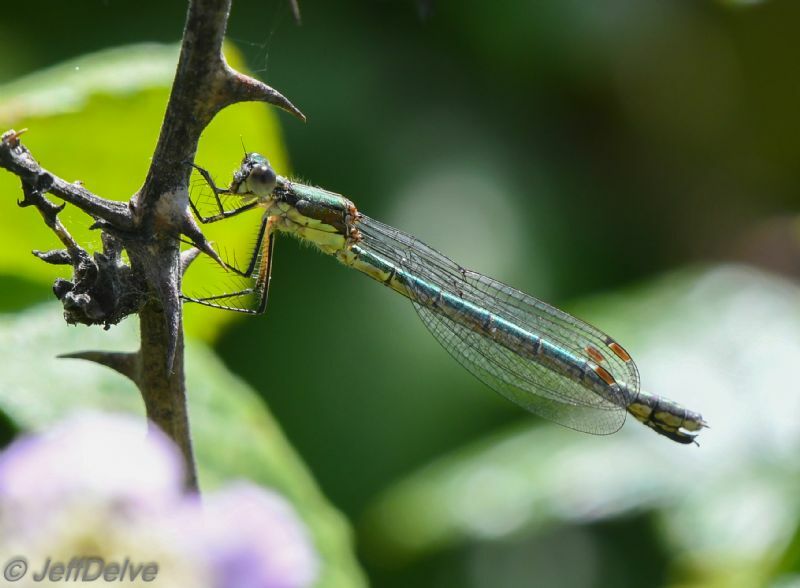 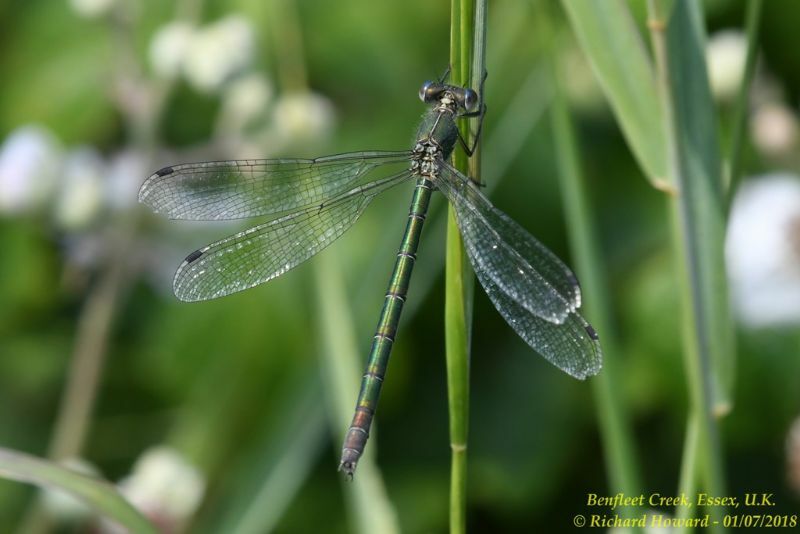 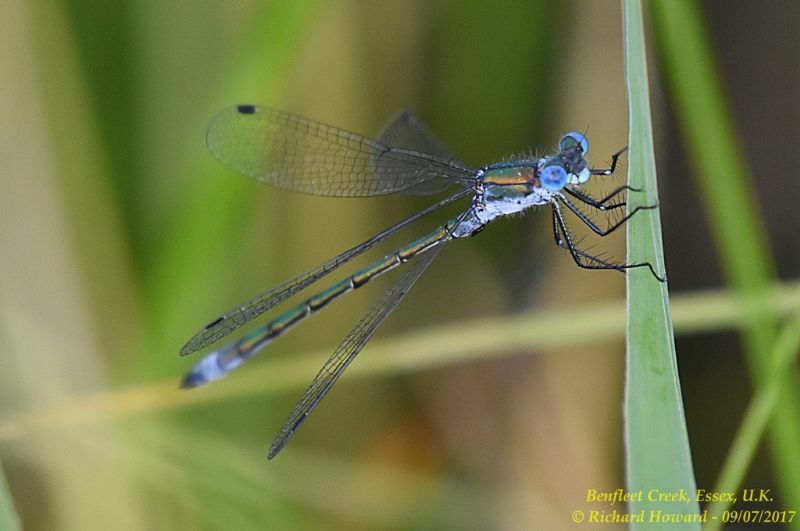 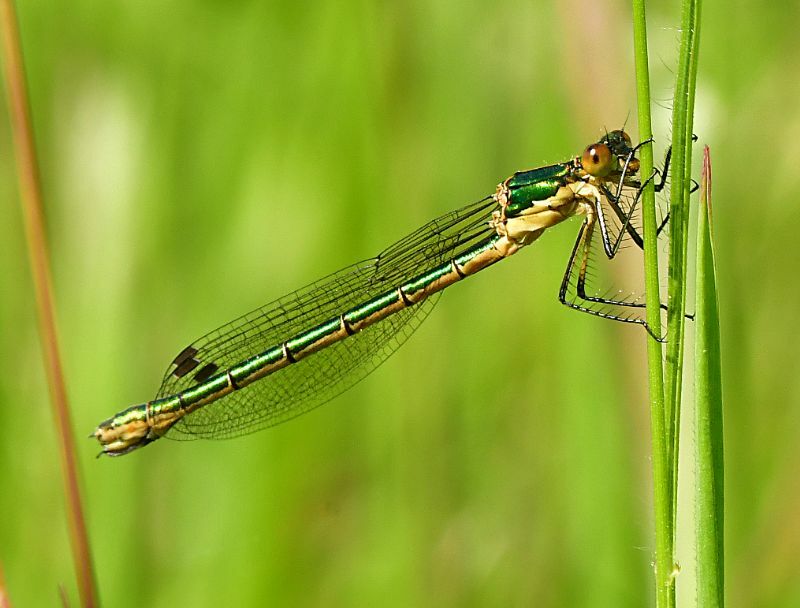 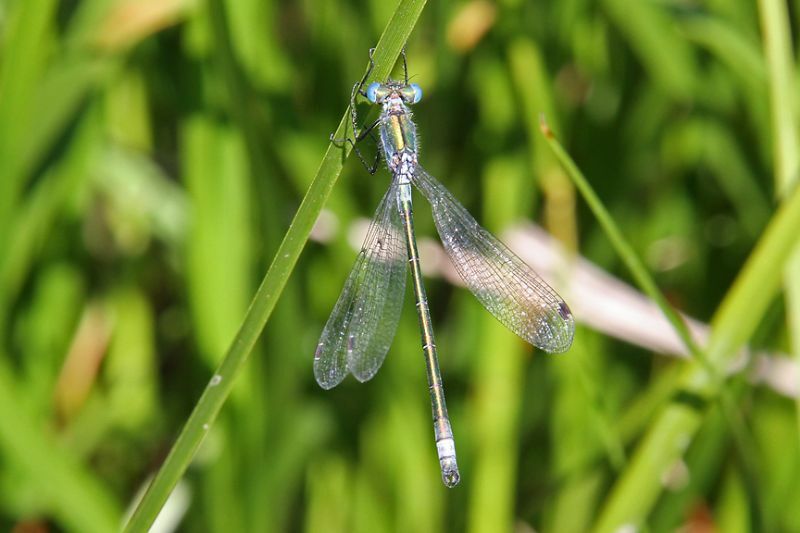 Scarce Emerald Damselfly at Benfleet Downs. 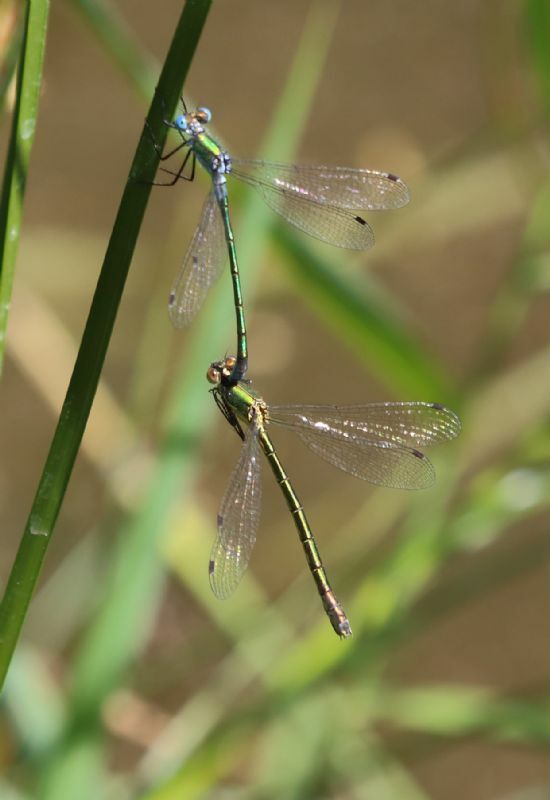 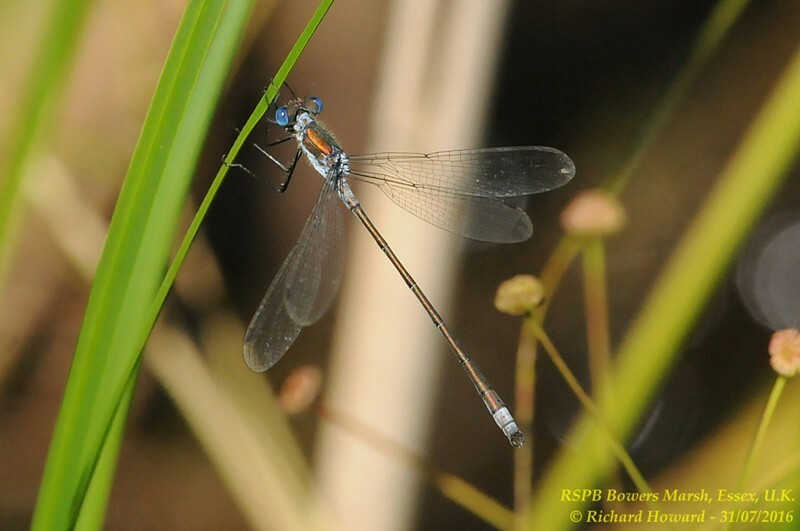 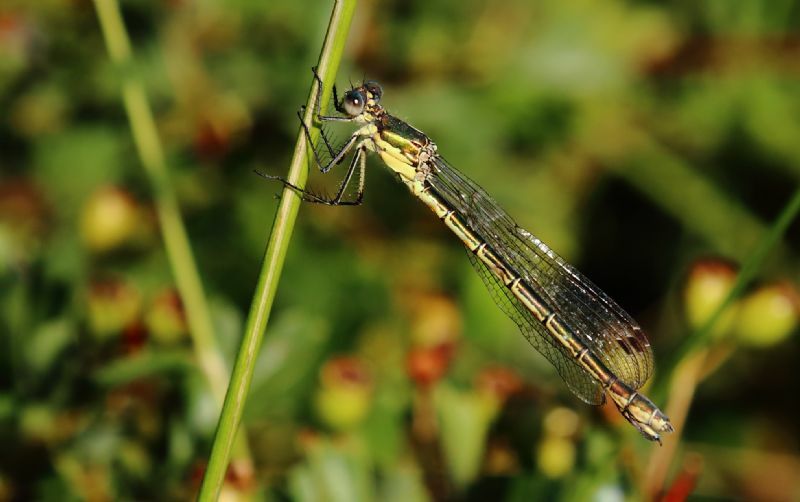 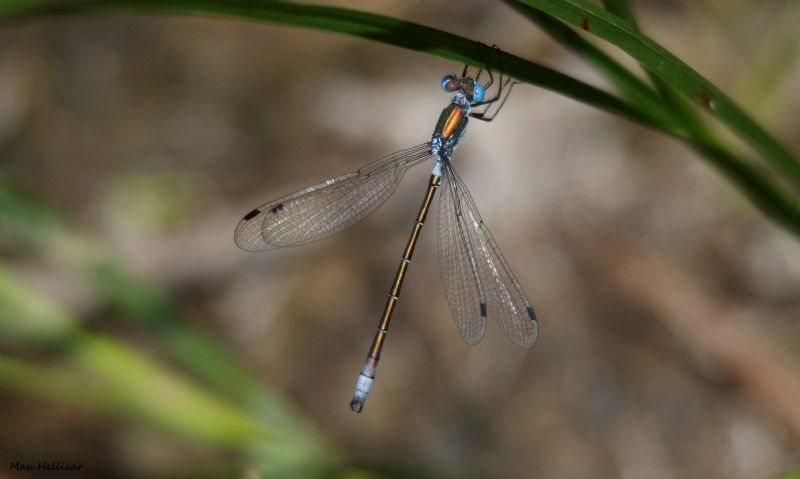 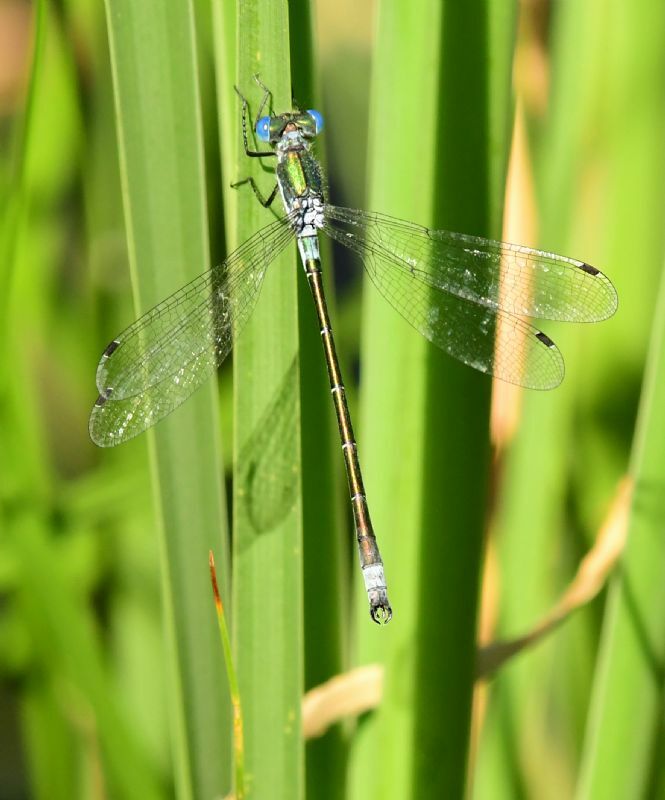 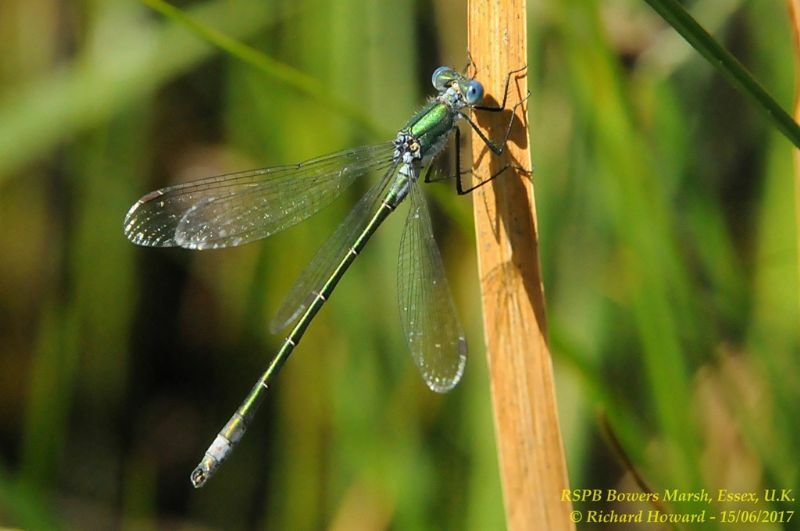 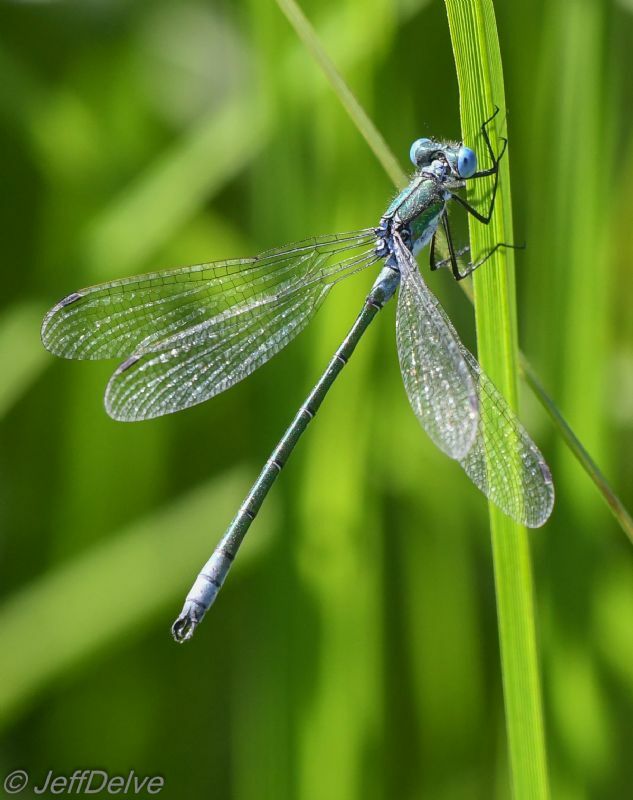 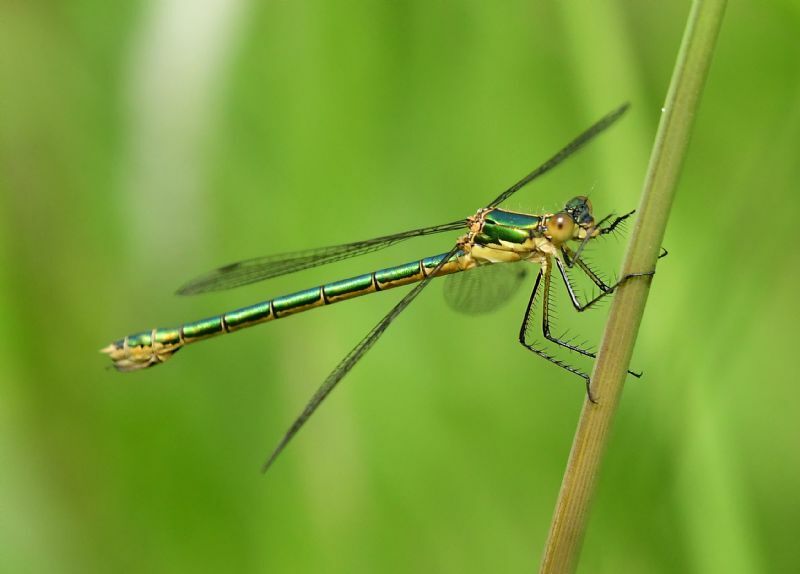 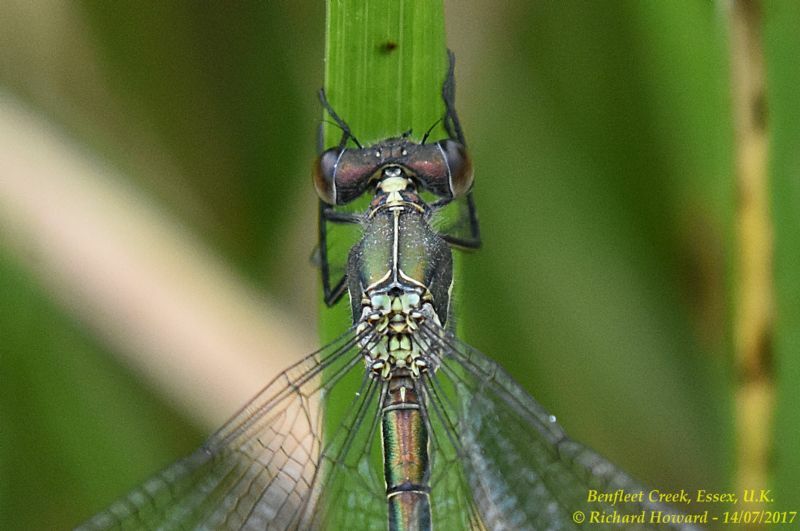 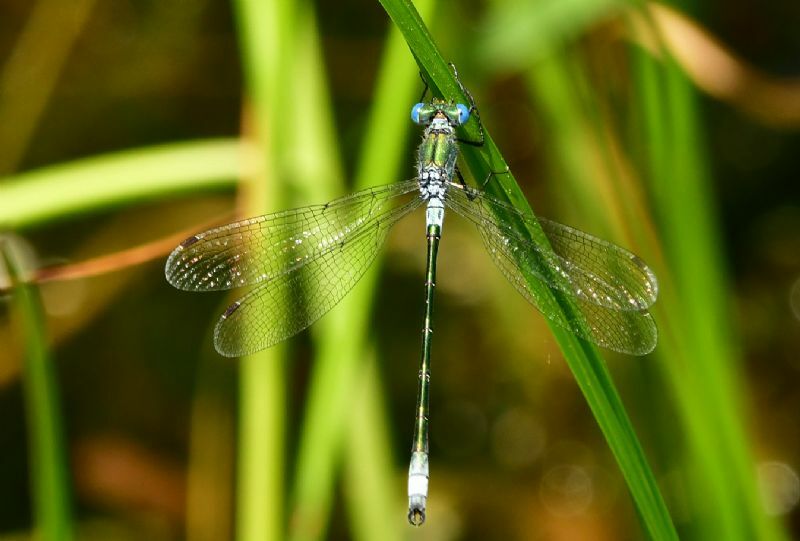 Scarce Emerald Damselfly at Bowers Marsh (RSPB). 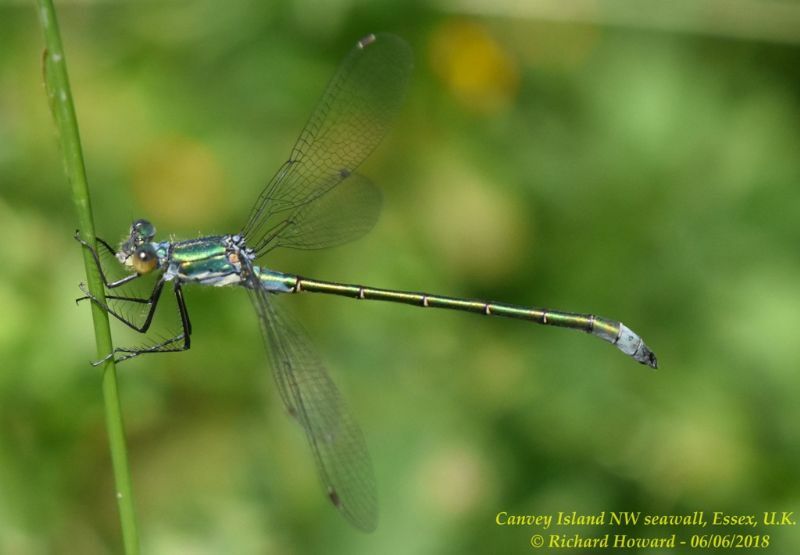 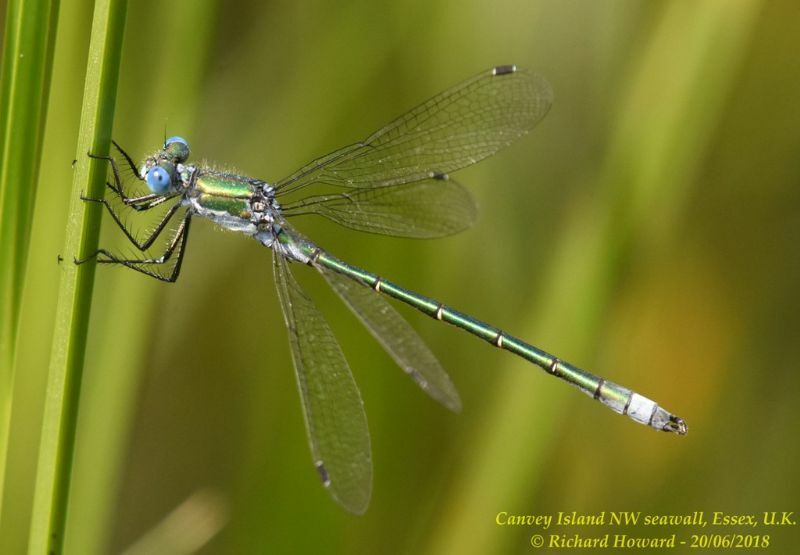 Scarce Emerald Damselfly at Canvey Way. 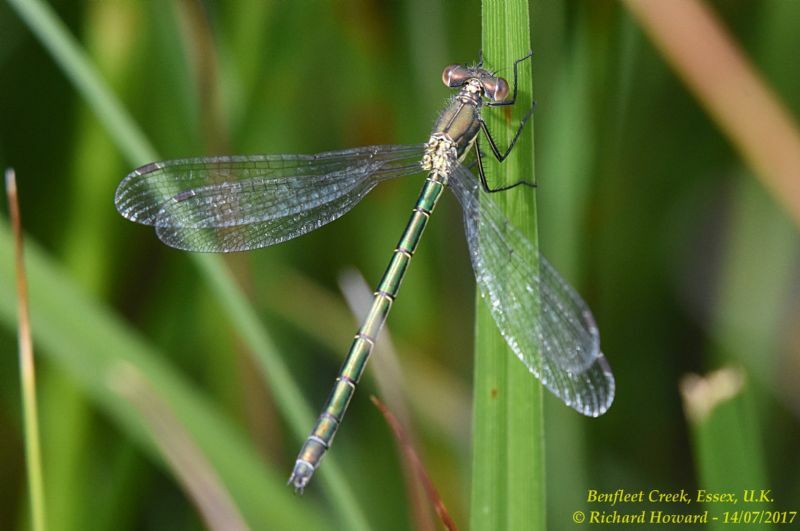 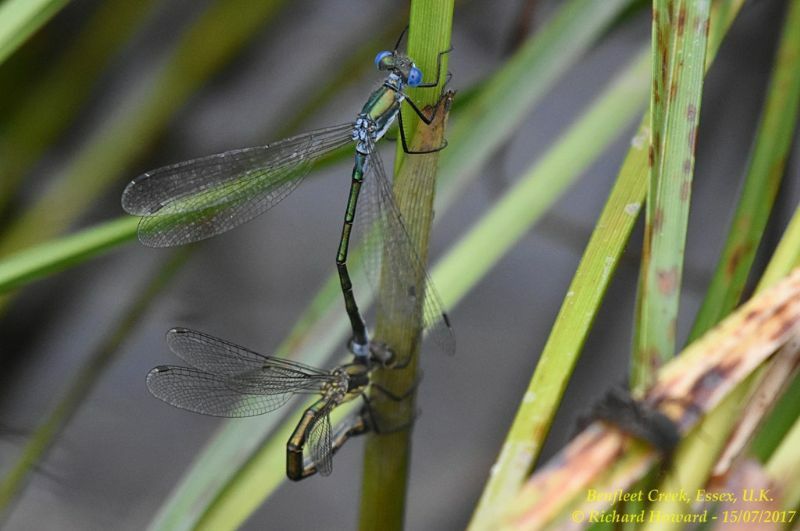 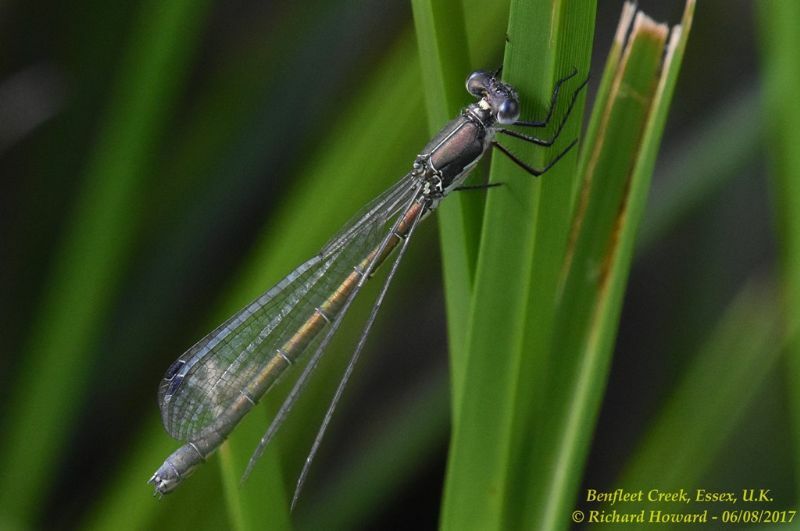 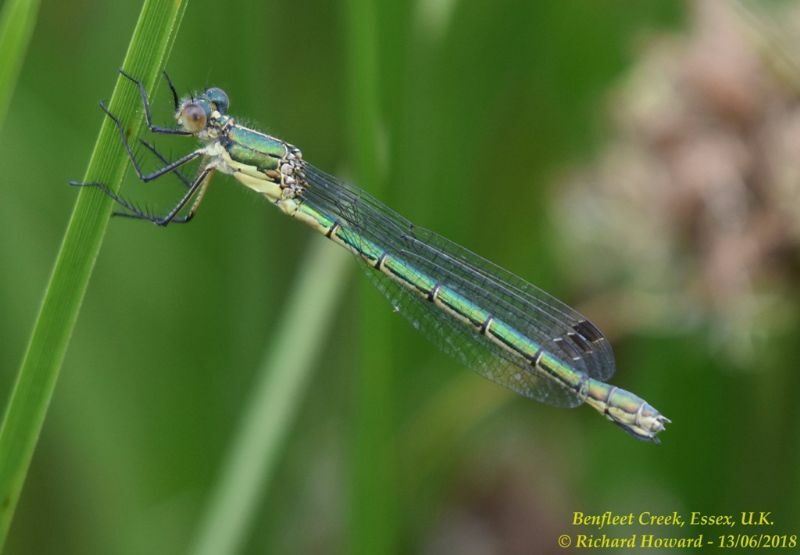 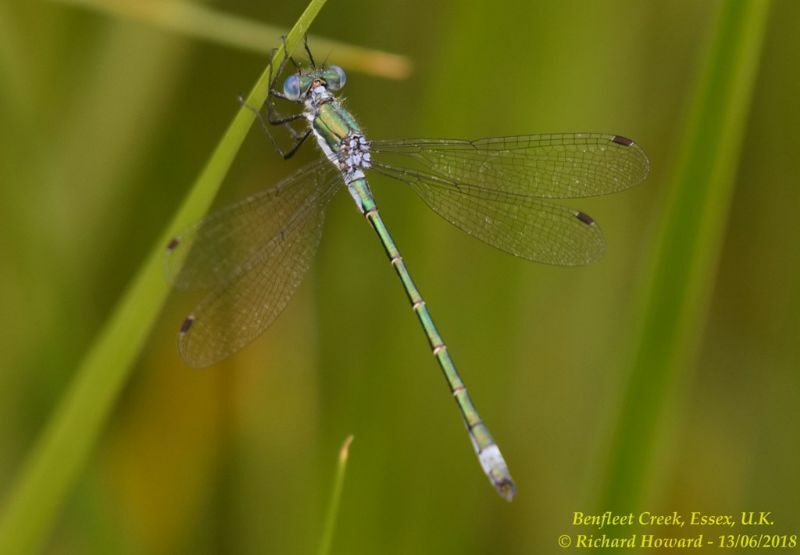 Scarce Emerald Damselfly at Benfleet Creek. 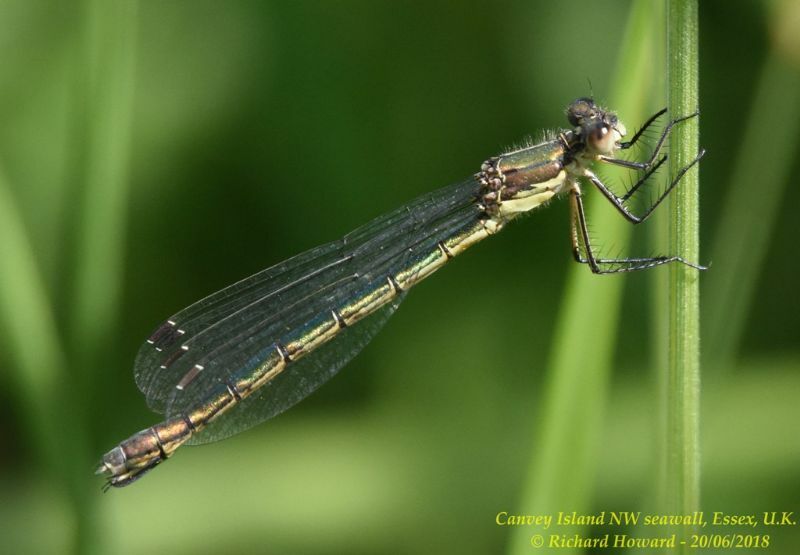 Scarce Emerald Damselfly at Canvey Wick.